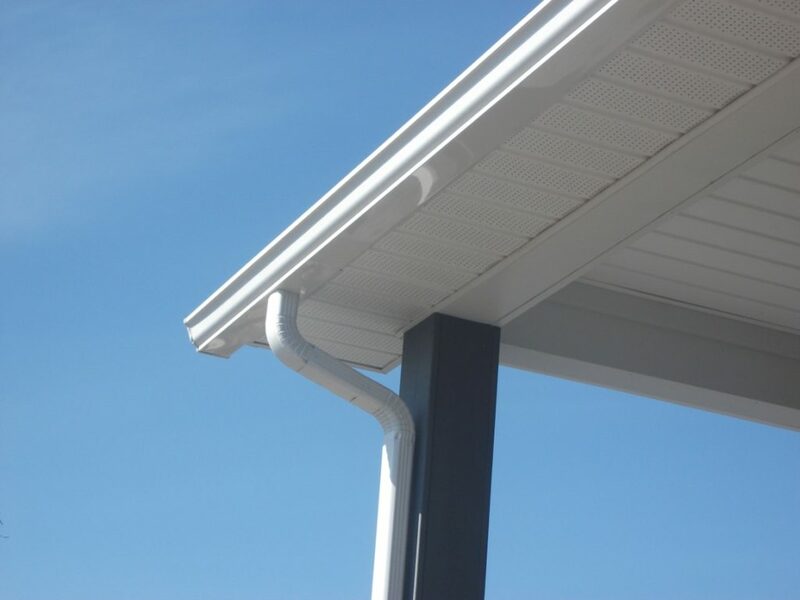 For superior prevention of water damage, trust Gutter Service of Maine to deliver amazing results every time. 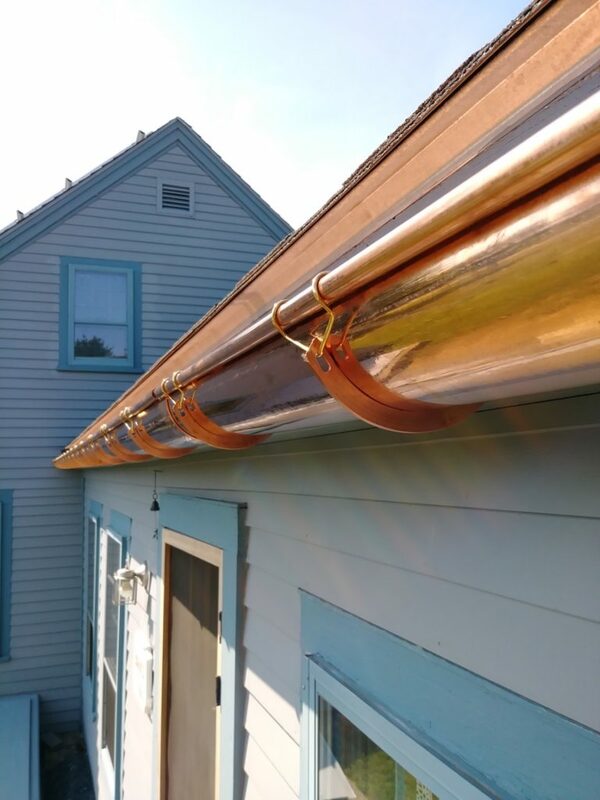 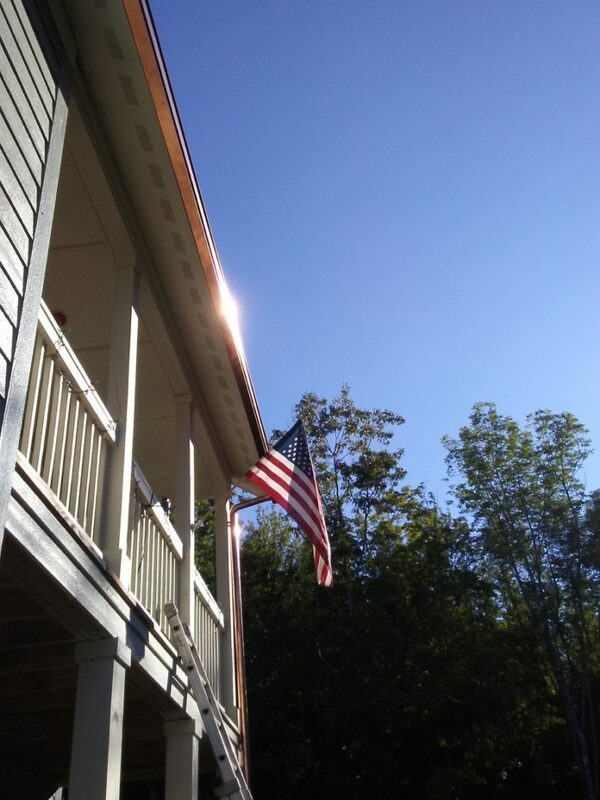 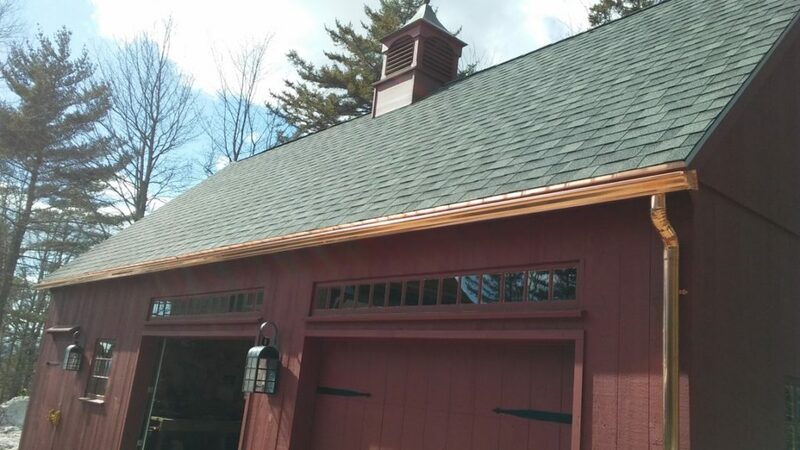 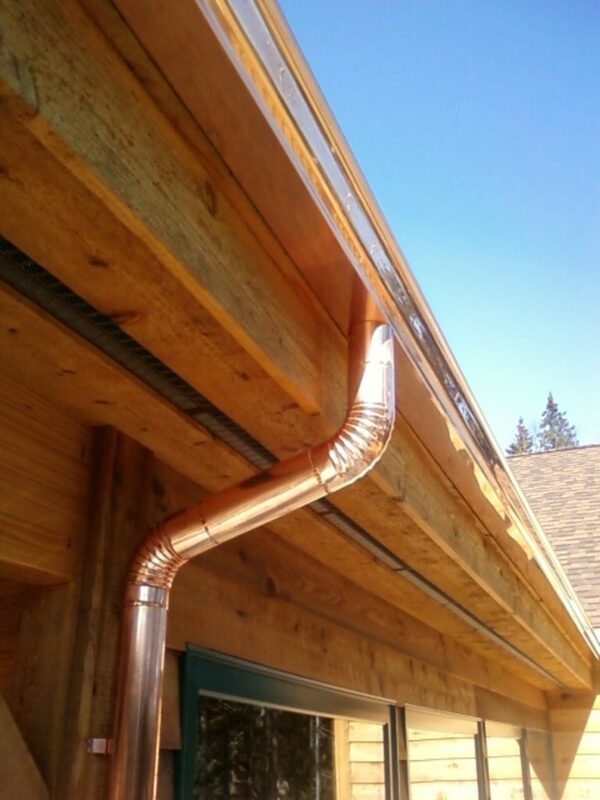 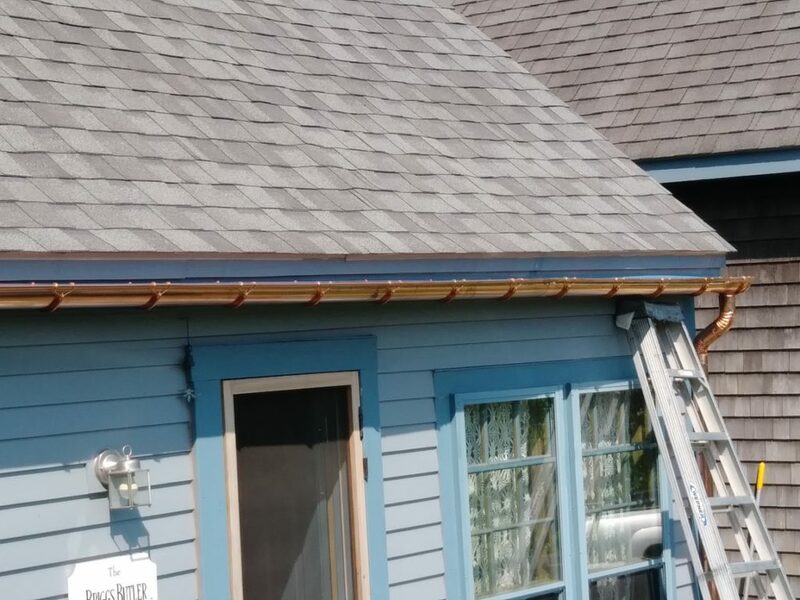 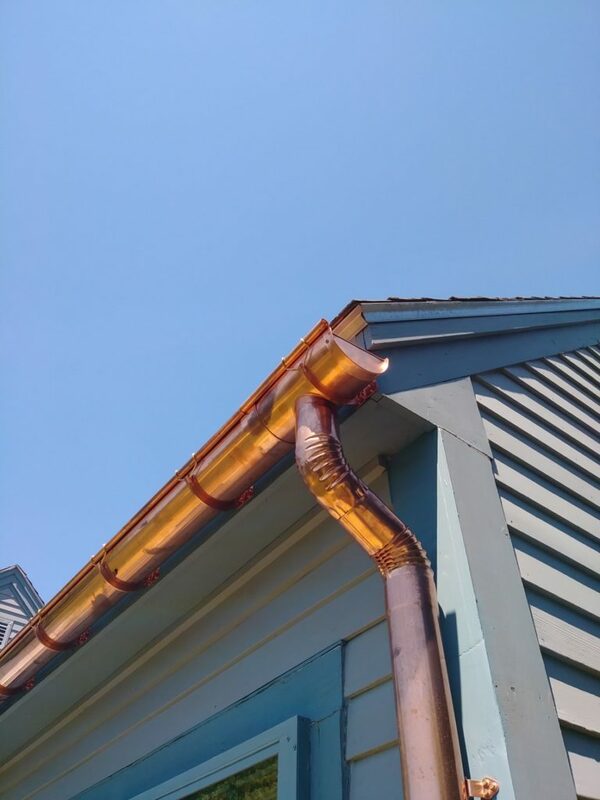 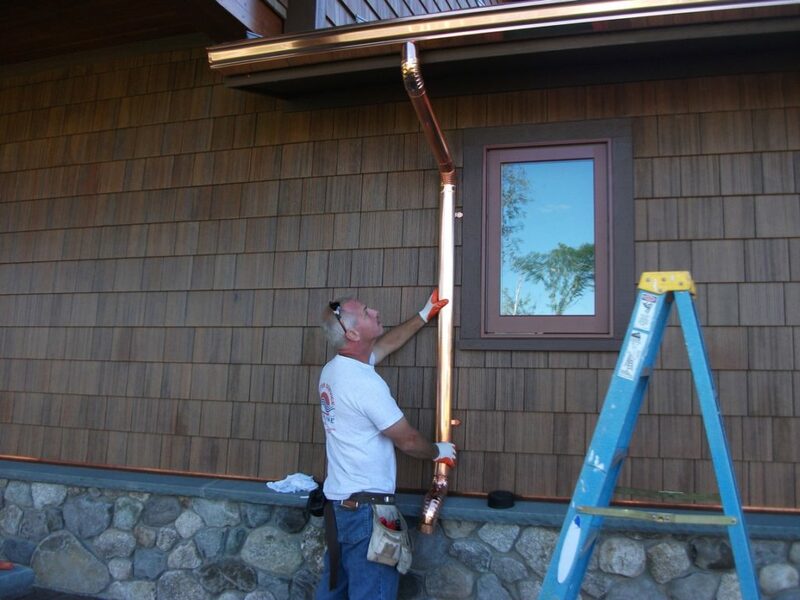 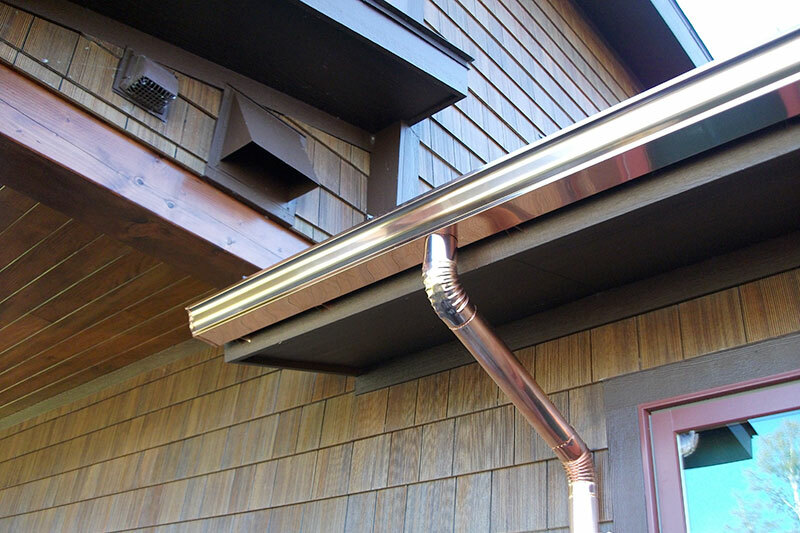 From custom seamless aluminum to copper, our gutters will enhance and protect the beauty of your home and landscape. 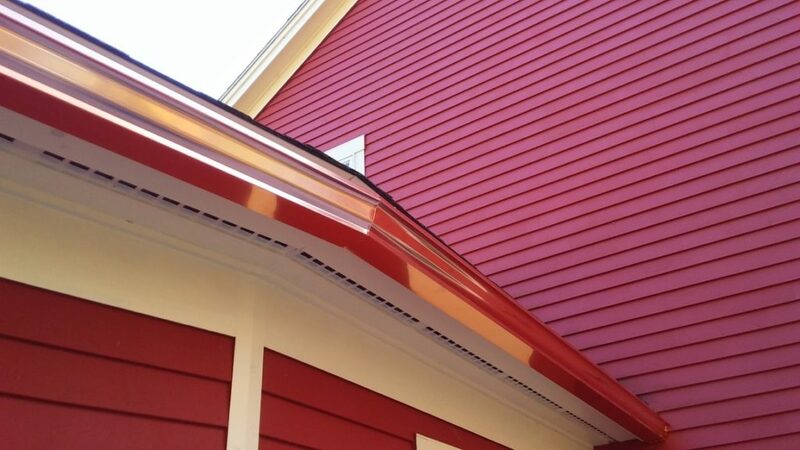 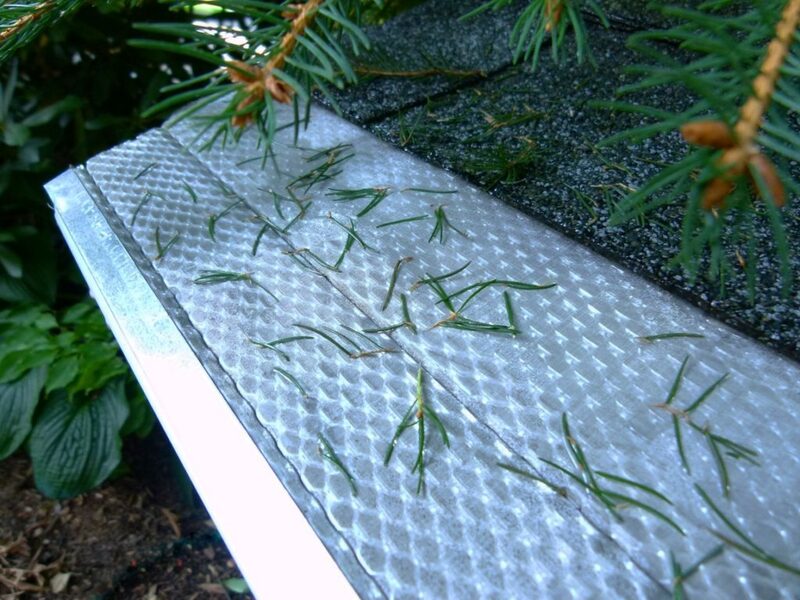 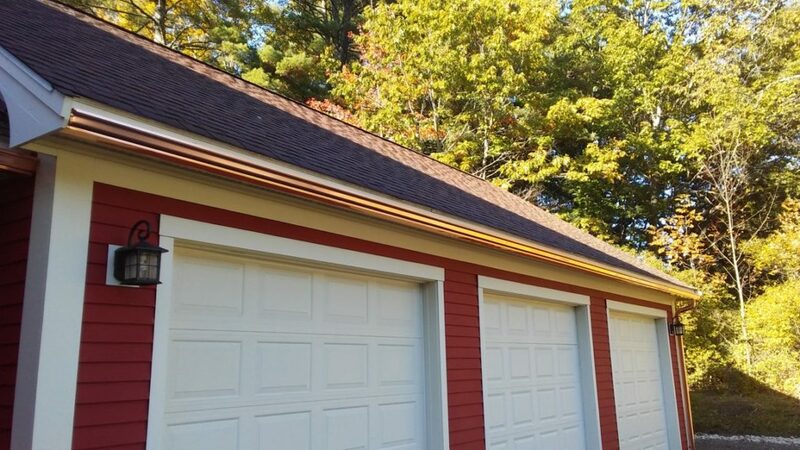 At Gutter Service of Maine, we are a full-service gutter company. 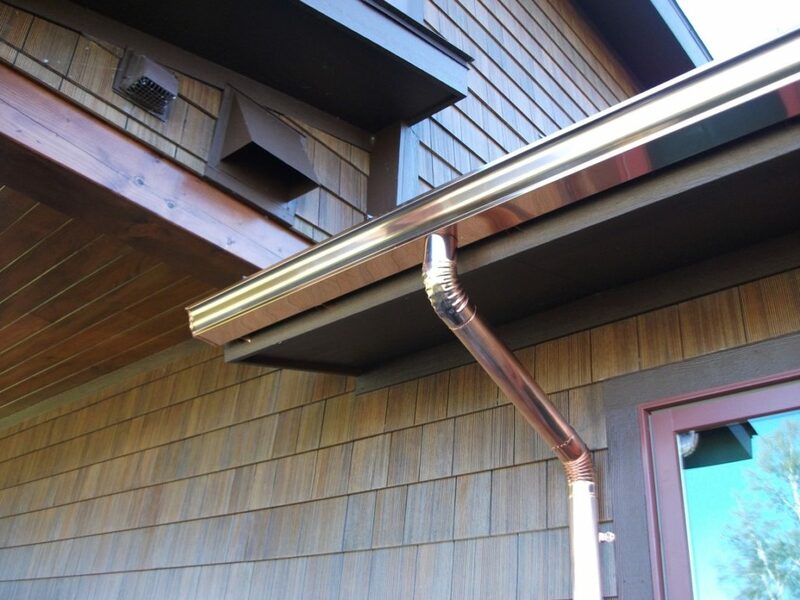 Specializing in the installation of seamless aluminum and copper gutters. 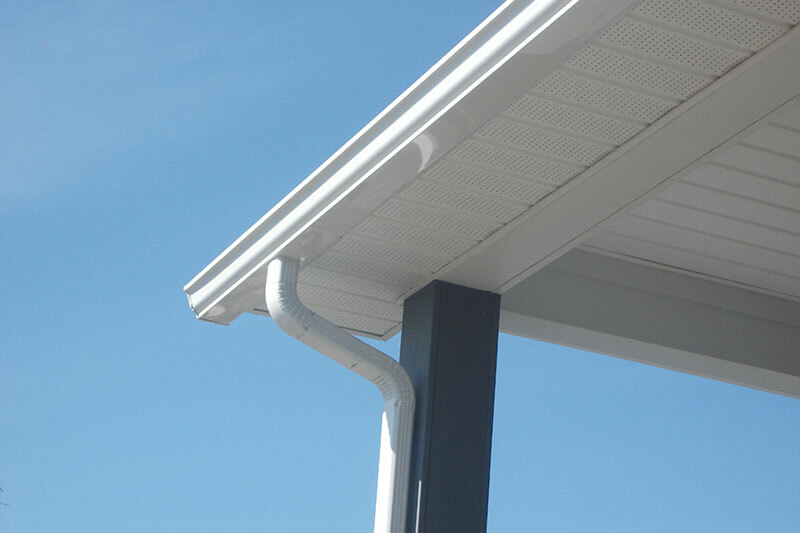 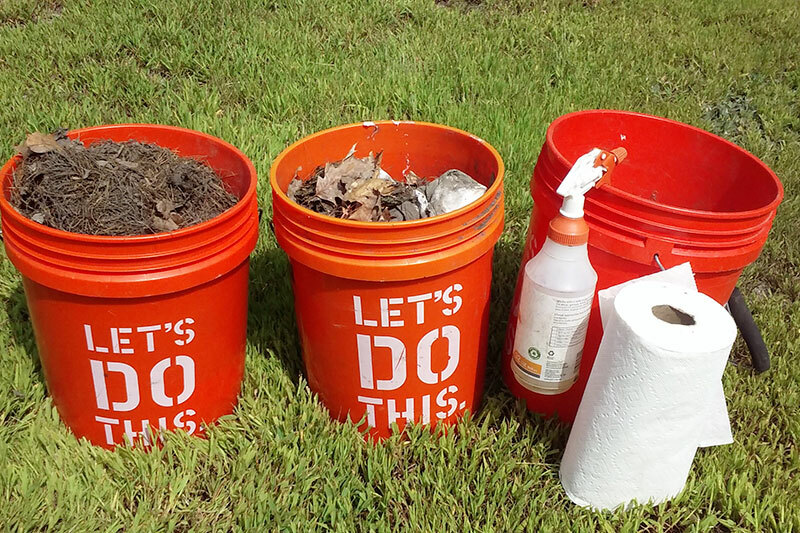 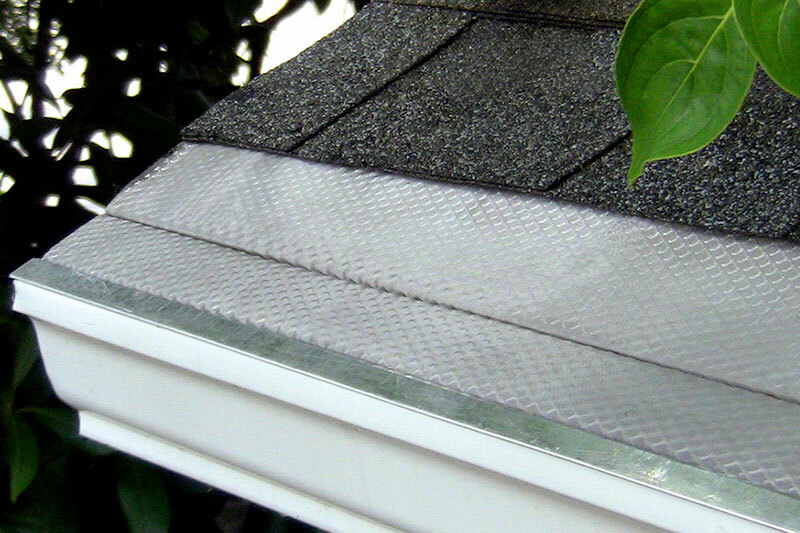 We offer gutter cleaning, gutter repair, and other services to meet your needs. 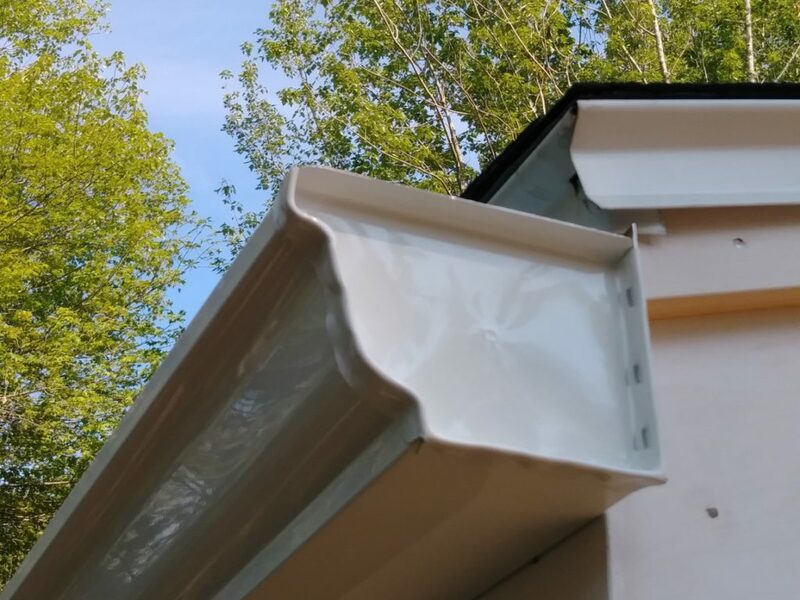 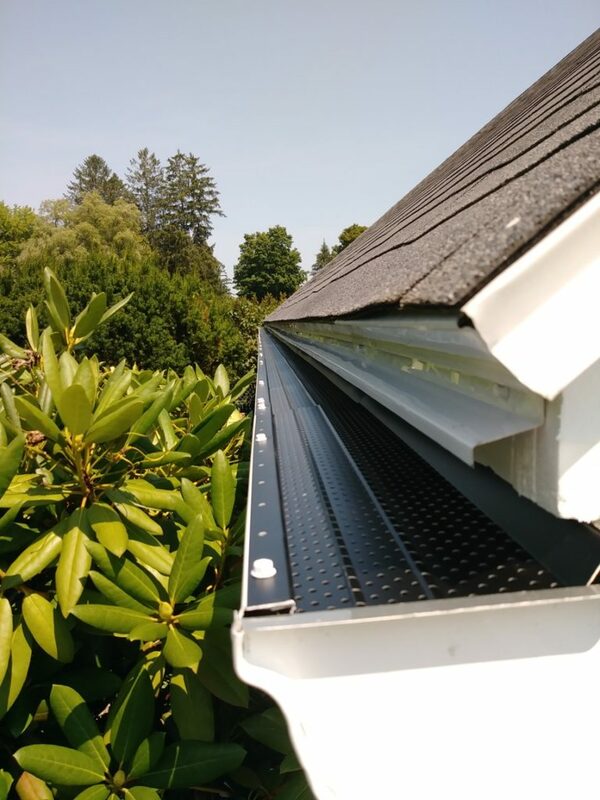 With countless satisfied customers, Gutter Service of Maine offers quality products, superior customer service, and competitive rates. 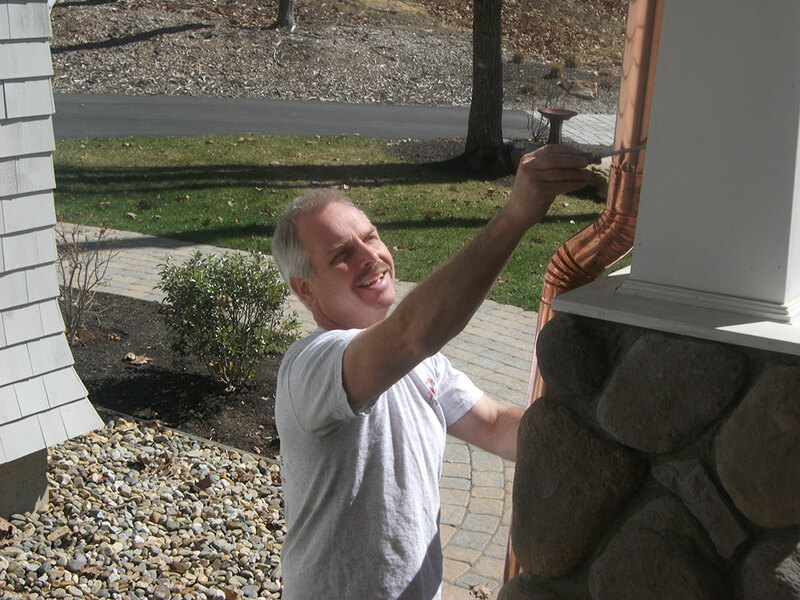 Please call today for a FREE estimate and consultation!